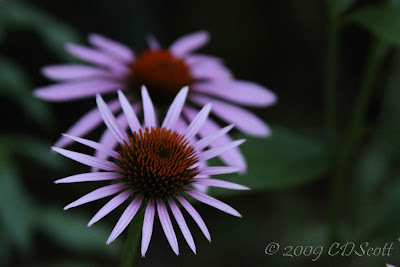 Here are some Tennessee beauties saying good morning to you. As usual, beautiful photos. Thanks for sharing and keep them coming! good morning right back, tennessee! some day i will live amongst your beauty—i hope. i'm nashville bound in my heart. 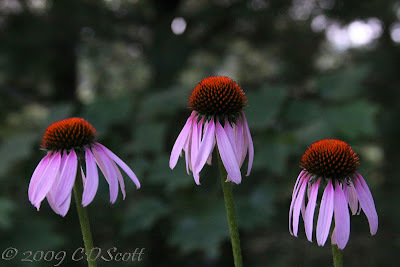 I'm a coneflower lover without question !...these are wonderful !